Martin is the new king of the romantic novel. Extraordinary! Words cannot adequately convey the power and depth of this amazing multi-generational suspenseful story of love and redemption. 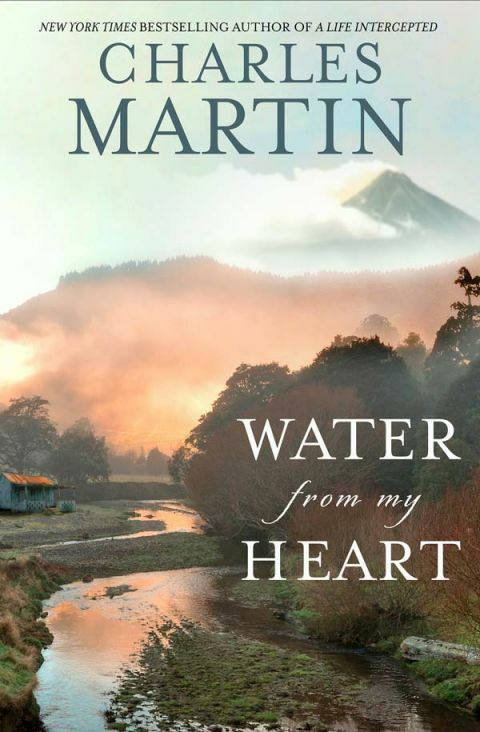 If you only read one book this year, Water from my Heart, would be my “top recommendation.” Hands down, the “Best Book of 2015!” Movie-worthy and deserving of 10 stars.